Japan's car manufacturing company Toyota Motor will be investing US$1 billion into Singapore-headquartered ride-sharing app Grab, according to a report by CNBC. Two companies will be expanding on their existing partnership and explore new mobility strategies across the region, Grab said. One executive from Toyota will be appointed to Grab's board of directors, and a team member from the Japanese will become an executive officer in Grab. According to the ride-hailing company, the investment by Toyota is the largest ever by an automotive manufacturer in the ride-hailing sector. It aims to allow the Grab to expand its range of online-to-offline services, such as food delivery and electronic payments in the region. 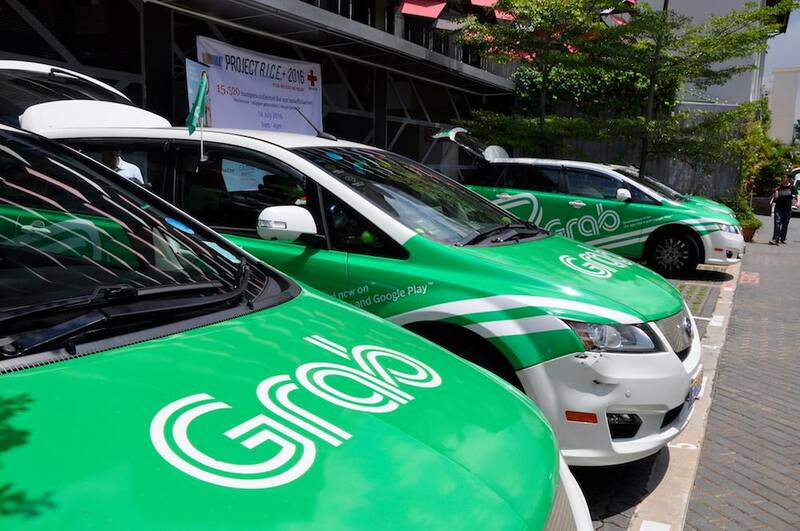 "As a global leader in the automotive industry, Toyota's investment in Grab is based on their conviction in our leadership in driving the adoption of new mobility solutions and expanding [online-to-offline] mobile services, such as GrabFood and GrabPay, in the region," Ming Maa, President of Grab, said. The investment will also allow Toyota to further integrate its services such as user-based insurance and predictive maintenance with Grab. That could act as an incentive for drivers to drive more safely to enjoy lower insurance premiums. "Going forward, together with Grab, we will develop services that are more attractive, safe and secure for our customers in Southeast Asia," said Shigeki Tomoyama, Toyota executive vice president.